The Rivan Codex: Ancient Texts of the Belgariad and the Malloreon. 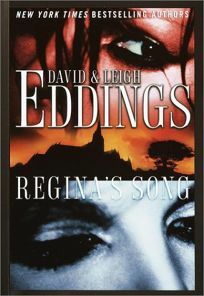 Forecast:While marketing and promotion will target SF and fantasy venues, many Eddings fans are likely to be disappointed to find this novel so removed from the authors' usual. Handselling to thriller readers may or may not take up the slack.